Absolutely! You are doing nothing wrong. Edge stitches are naturally wonky. My three stitch edge looks a mess. Will it be hidden through seaming? Is your pillow 4″ high so far? The ribbing pulls the piece in quite a bit after a few inches of knitting. I have done my gauge and got 4” and 11 stitches per 2 inches on size 3 needles. The pillow is measuring almost 15”. Should I continue with my size 3 needles? Using size 3 needles seems like a huge jump down in the needle size. I have knit with Kenzie many times and never had such an issue getting gauge. I’m not a loose knitter and tend to get gauge that’s recommended. This will be a fabulous project if I ever get my gauge figured out. You are a fabulous teacher so any suggestion will be gratefully appreciated. Kenzie isn’t sold in England so my LYS recommended Rowan Summerlite DK as an alternative. It has a good twist to the yarn to show stitch definition and a very close match for gauge. 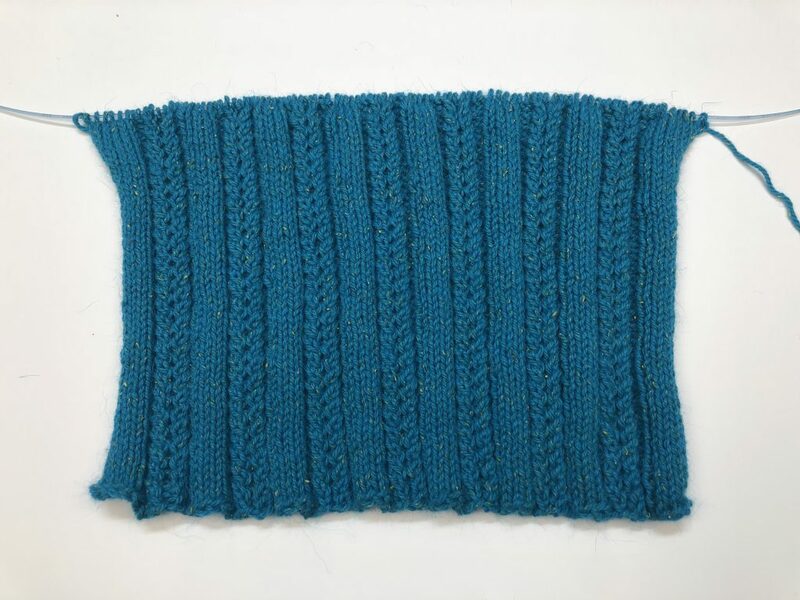 1 1/2″ knitted and it is still about 15″ wide. Fingers crossed that it will pull in further or it’ll be ripped out and restarted. Maybe cotton wasn’t such a good choice?? Sometimes I had the same confusion:) Thanks for knitting along! I am loving this project, thank you so much! Just a comment..I find if I start knitting without thinking I will automatically do a k2tog at the start of the first RT! And again when I start the LT I sometimes do a SSK! I have to be careful. Had to fix a couple of those “mistakes”! Just sharing! Thanks again for the KAL! No worries! Again, this is a natural phenomenon that occurs when transitioning from a knit stitch to a purl stitch. Oddly it doesn’t happen when transitioning from a purl to a knit. To minimize the loose stitch, try watching my Loos Knit Column video. I mis-wrote…A wide stitch at the end of each 4 stitch stockinette repetition. Do you mean a wide stitch at the edges of the piece? This is a natural phenomenon in knitting and no need to worry since these stitches will be hidden in the seam. The standard LT is not wrong, but the LT Mirror Image is tidier. 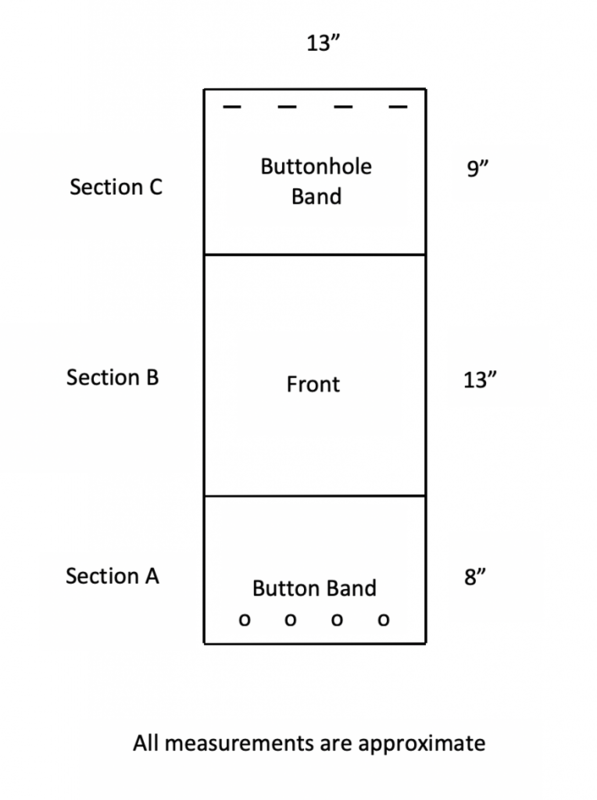 You will need to knit about 1 1/2″ inches of the rib before it starts to pull in. Other loose knitters on #4s have reported that the rib pulled in nicely after a few inches. I think you will be fine. Thanks for knitting along! I had to go down to a size 4 knitting needles to get gauge. 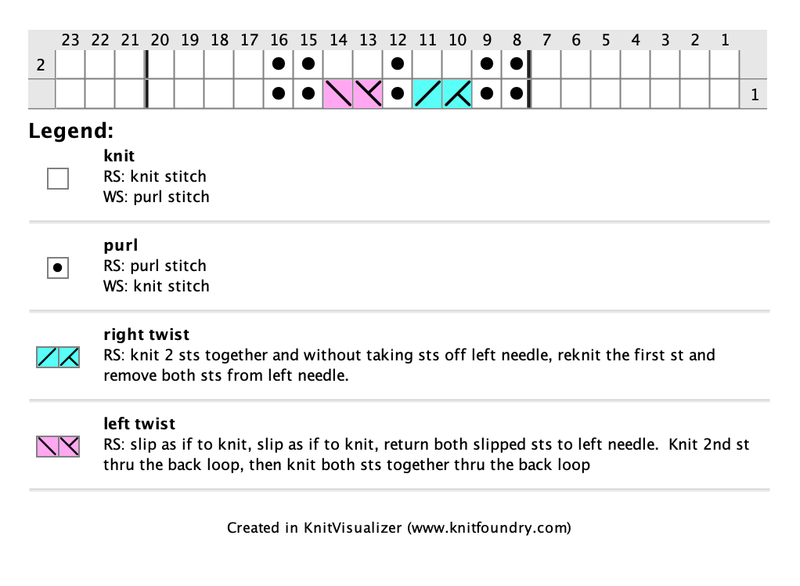 I am a Continental knitter and I usually have to go down one or two needle sizes. But I measured after completing six rows and my piece is 18 inches wide. I read that the piece will tighten up somewhat as more rows are completed, but this seems too wide. I’m debating whether I should go down to a size three needle. Thoughts? Thank you! Be sure to tell them to do the mirrored LT because I did just the LT until I realized it was wrong. You will love lifelines! They will safeguard your stitches and preserve your work. 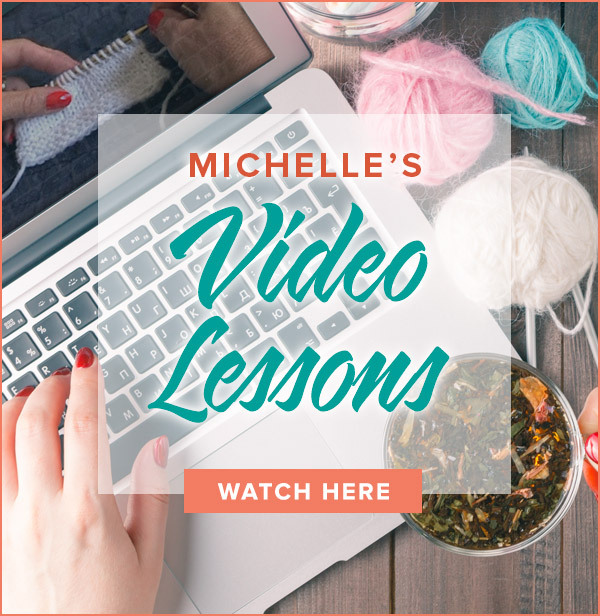 Watch my video to learn this essential knitting technique. I am enjoying this project. The twisted stitches is a new technique for me. I do have the pattern memorized. I don’t know what a lifeline is. 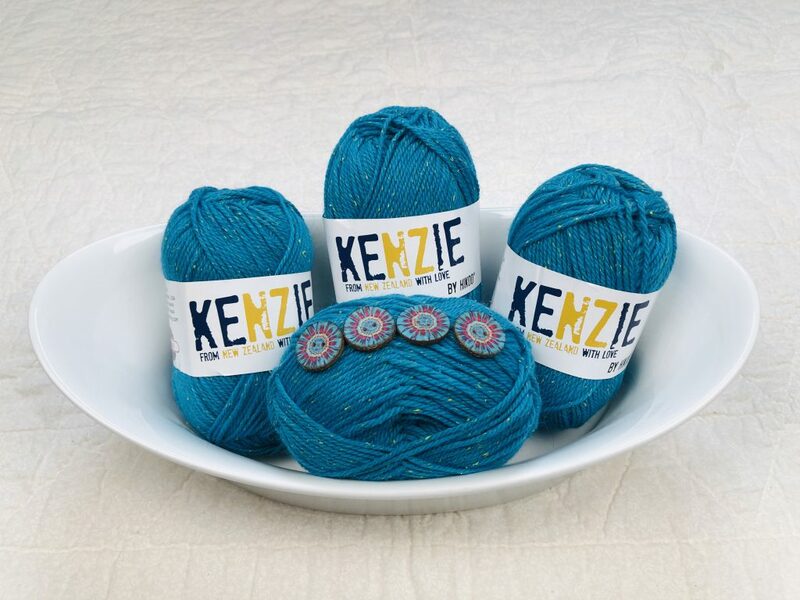 Here is a link to shops that carry Kenzie yarn. Check out all of the beautiful colors of Kenzie here. Where do I find the yarn you specify? Is there only that blue? 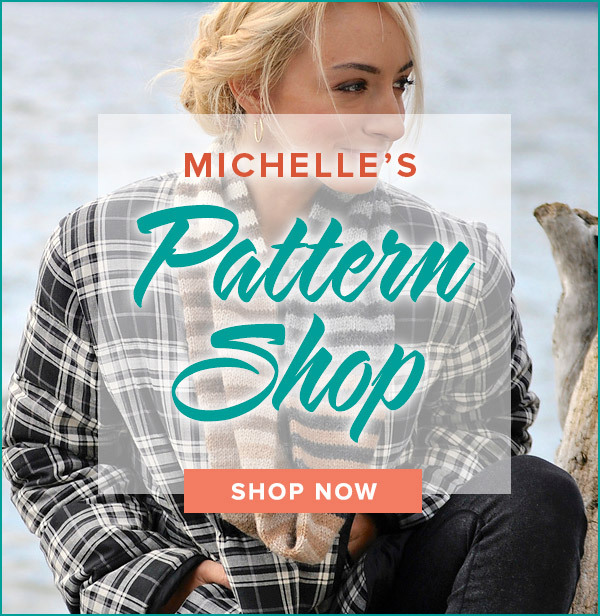 Simplicity is available in over 50 colors and doesn’t have angora. So many shades would look great with the buttons. Please let me know if you need a recommendation for a shop. I loved learning the Twists sts & the new Cast On. Yes you were right before you know it you do all the knitting without looking at the instructions. Is there a yarn substitution (without angora) which would still pair well with some of the buttons in the kits? Cast on with the project yarn. The waste yarn is used for lifelines. Should I sat on with waste yarn or with my knitting yarn? Yes, it is. I’ve linked it again for you here. You will memorize it quickly and be done in no time at all!